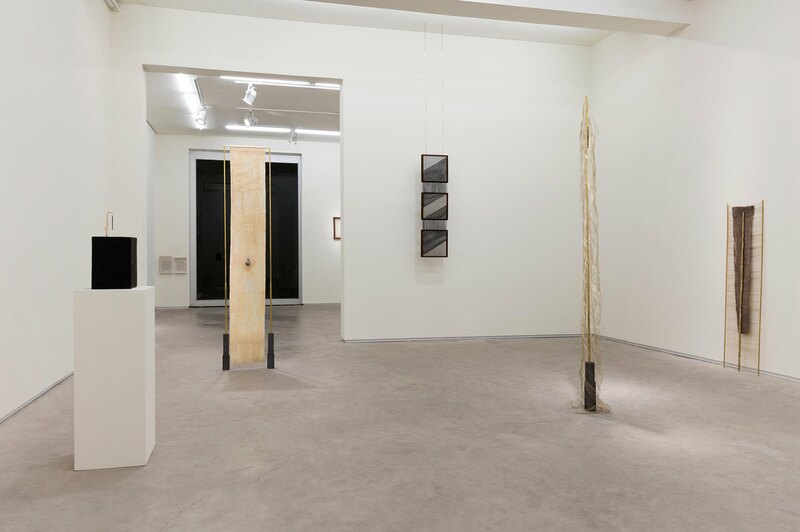 As well as the self-standing floor structures‭, ‬that allow a freer occupation of the exhibition space‭, ‬the show also includes wall pieces and smaller-scale sculptures that are displayed on bases‭. 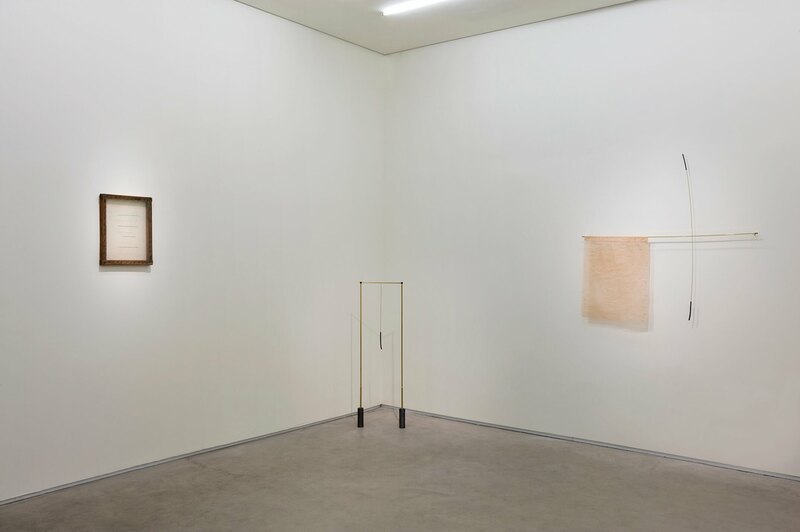 ‬The recurrence of beige or light grey felt‭, ‬animal casing and‭ ‬pale pink banana leaf paper‭, ‬often in contrast with the golden colour of metal‭, ‬shows her preference for a pallet of skin tones‭ ‬‮–‬‭ ‬an association that is reinforced by the organic nature of her materials‭. 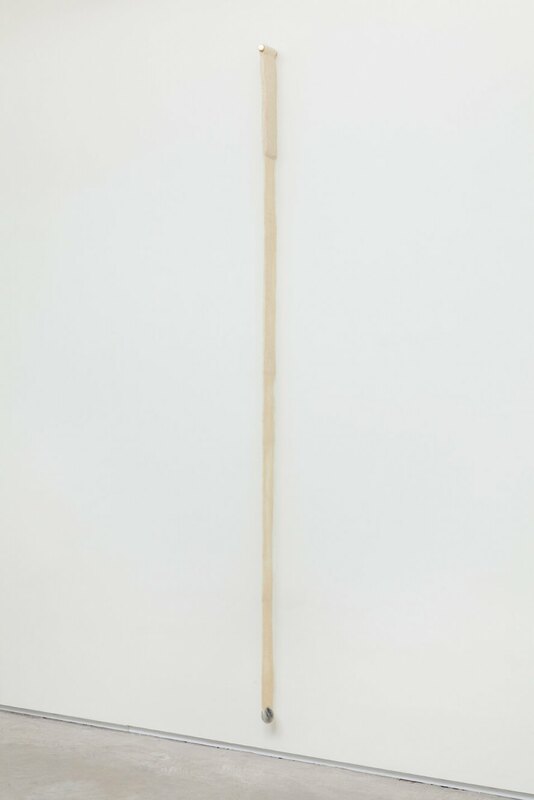 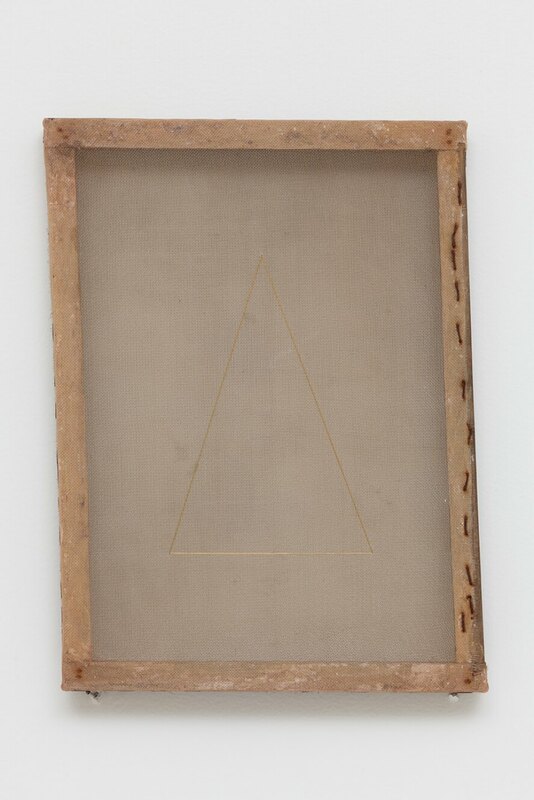 ‬In Campo‭, ‬Bosquê proposes an occupation of the space that attempts to recreate‭, ‬to a certain extent‭, ‬the way in which her works occupy her studio‭, ‬where the pieces spend time in a‭ ‬state of closeness and mutual interference‭. 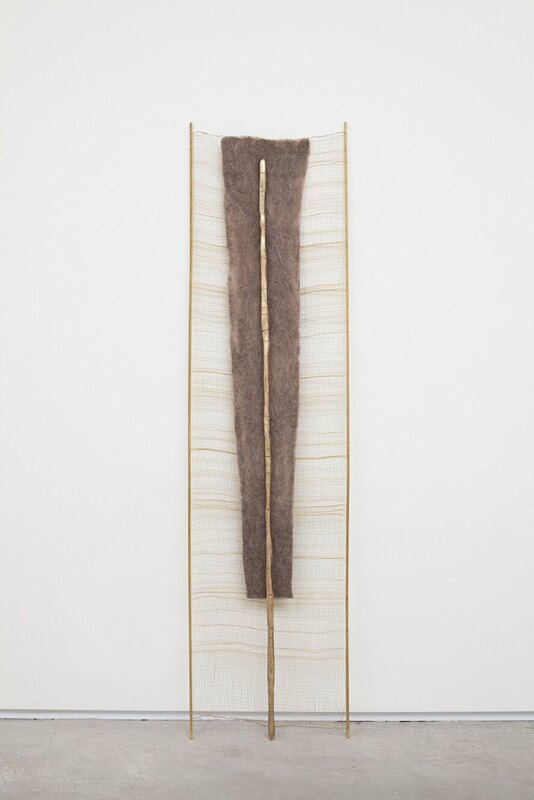 ‬The artist tells us that during her research prior to the exhibition‭, ‬she became interested in the idea of Ma‭, ‬a Japanese word with different meanings depending on context‭, ‬but which can be approximately translated as the experience of space that includes temporal and subjective elements‭. 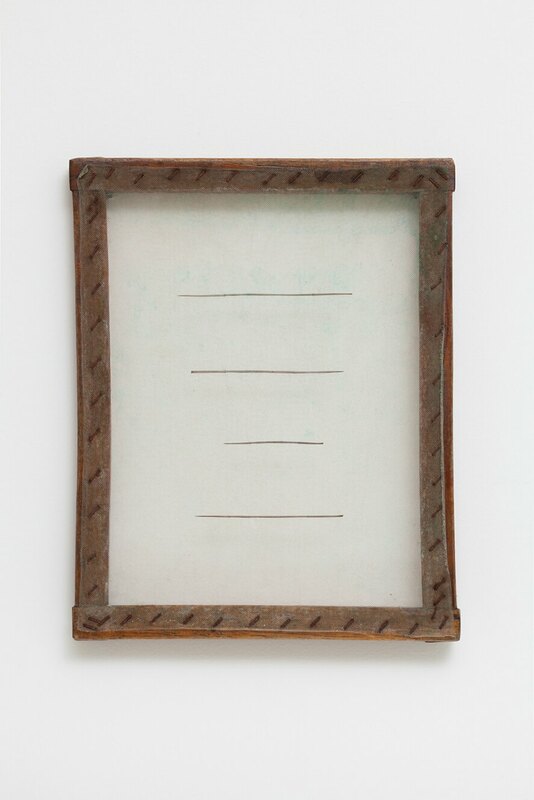 ‬The definitions of the concept‭, ‬albeit numerous and often conflicting‭, ‬make it clear that Ma doesn't refer to the space created by compositional elements‭, ‬but to what takes place in the imagination of those who relate to these elements‭. 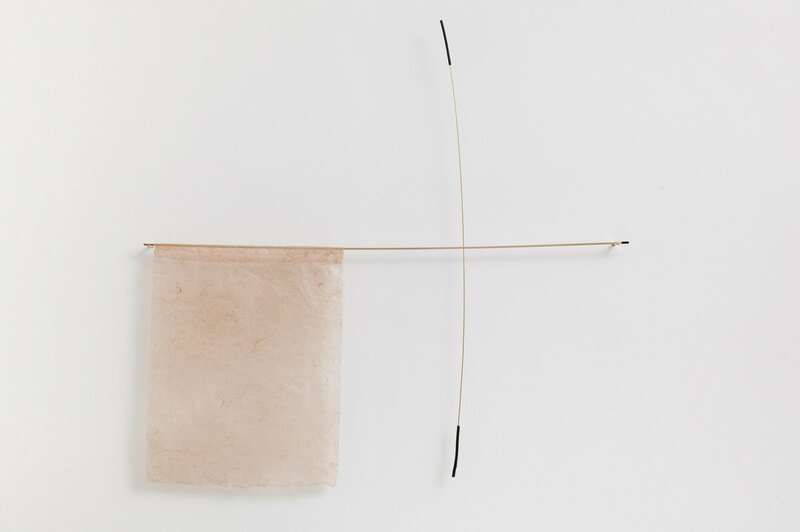 ‬Therefore‭, ‬Ma can be defined as a space of experience where the emphasis is on the interval‭. 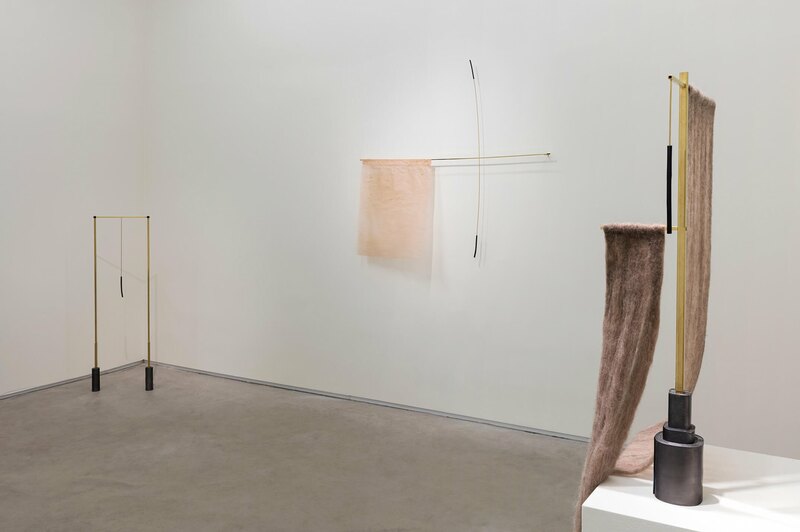 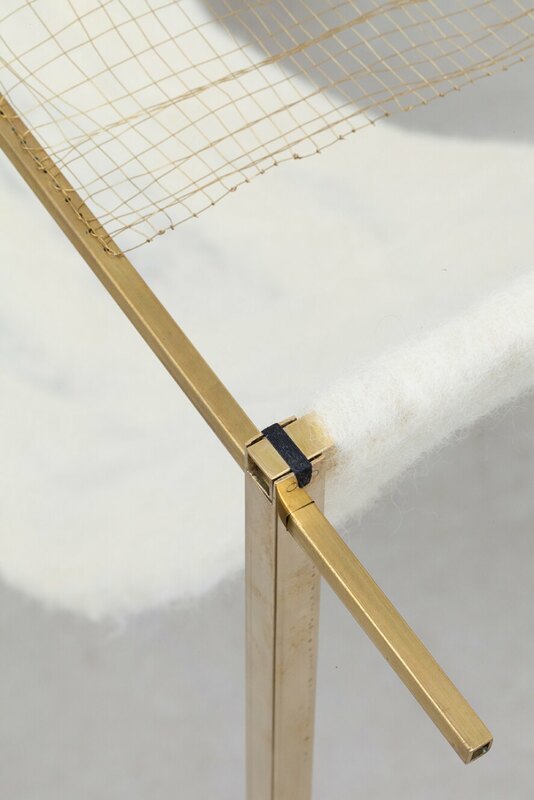 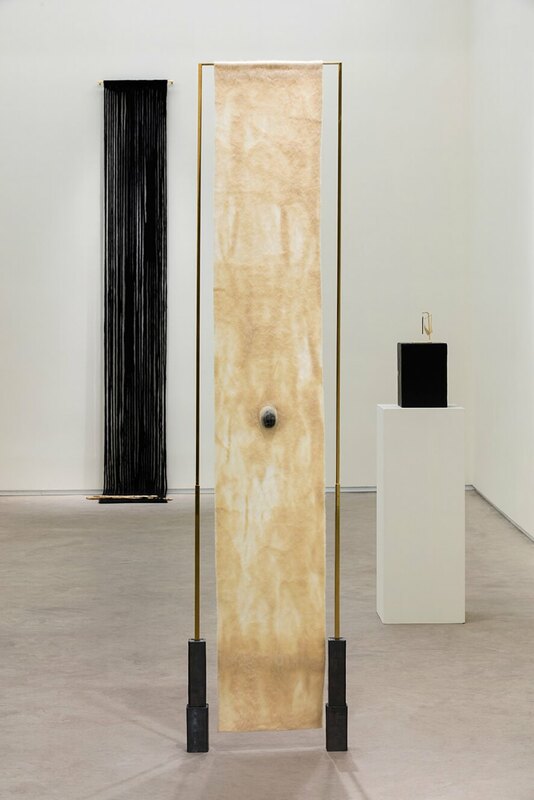 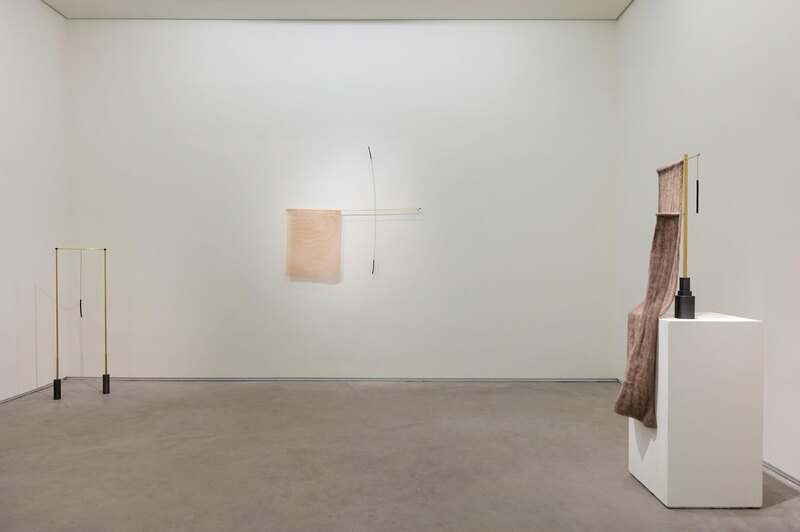 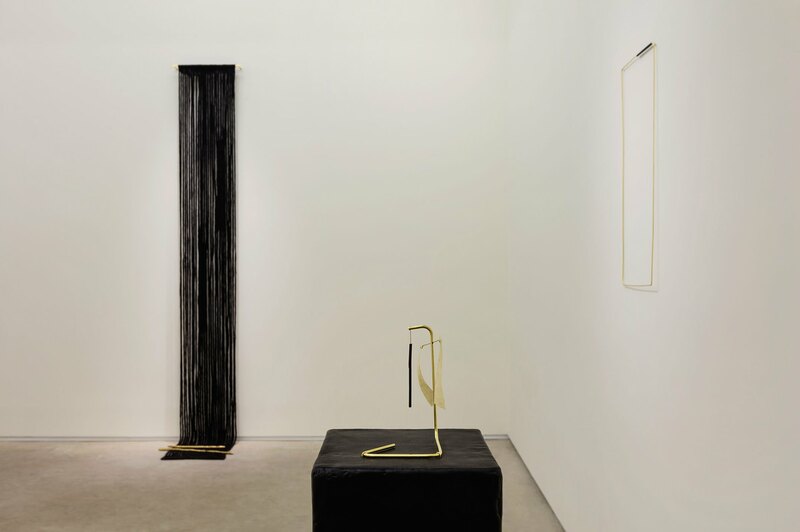 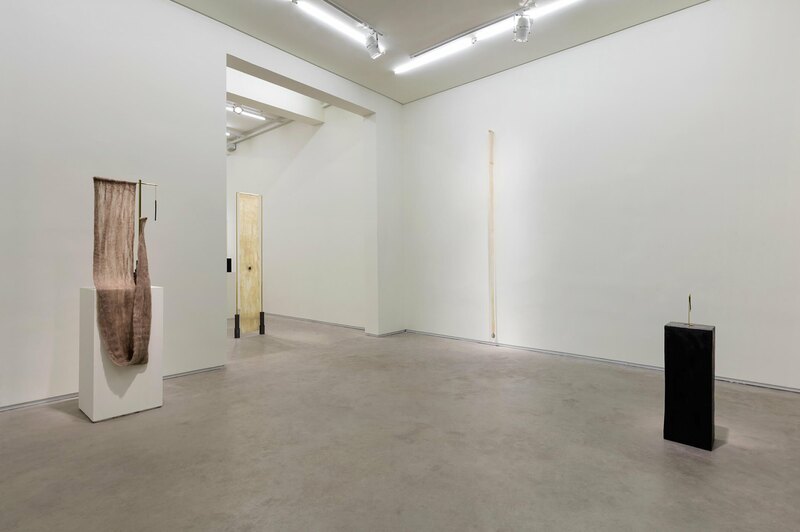 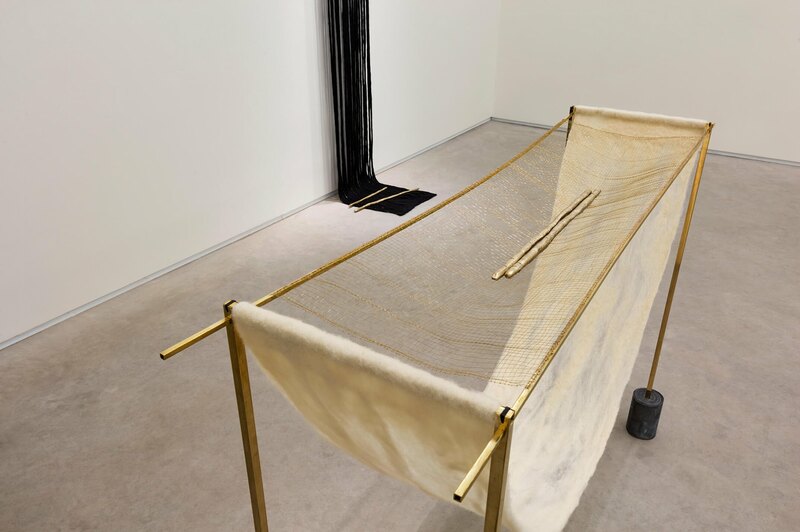 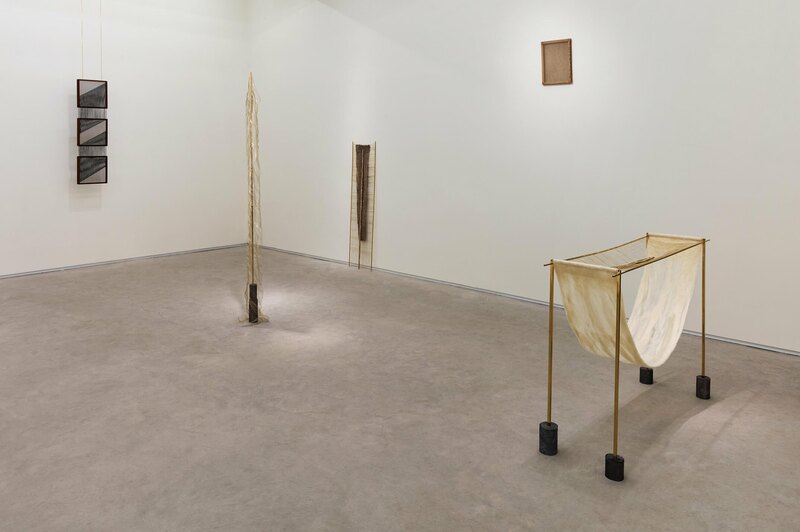 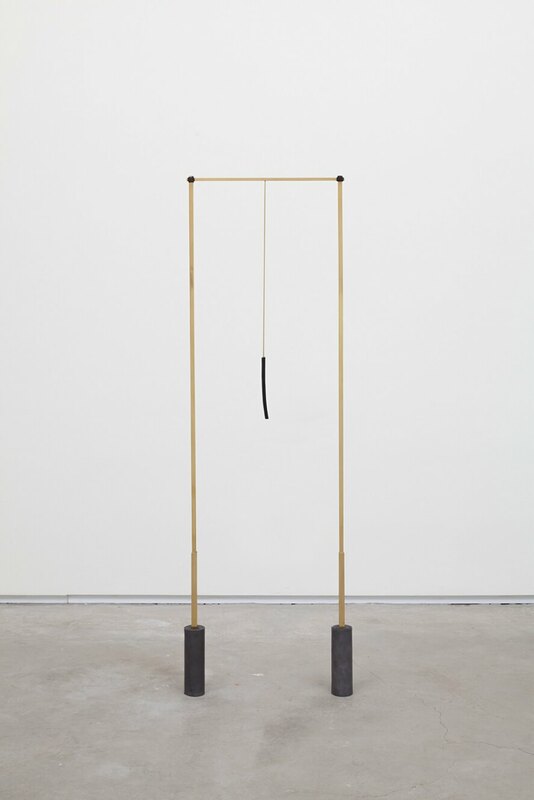 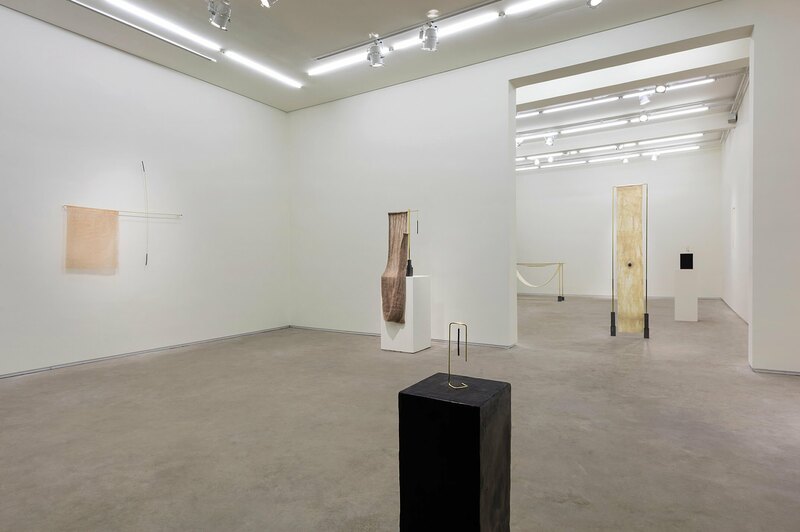 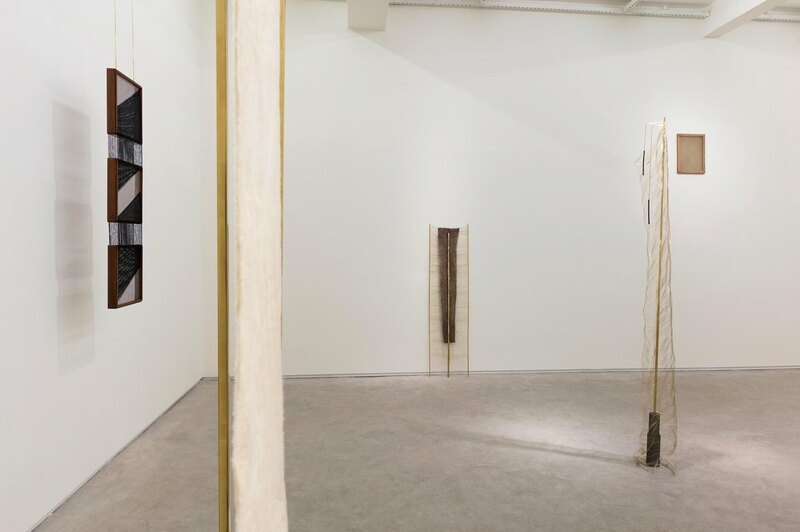 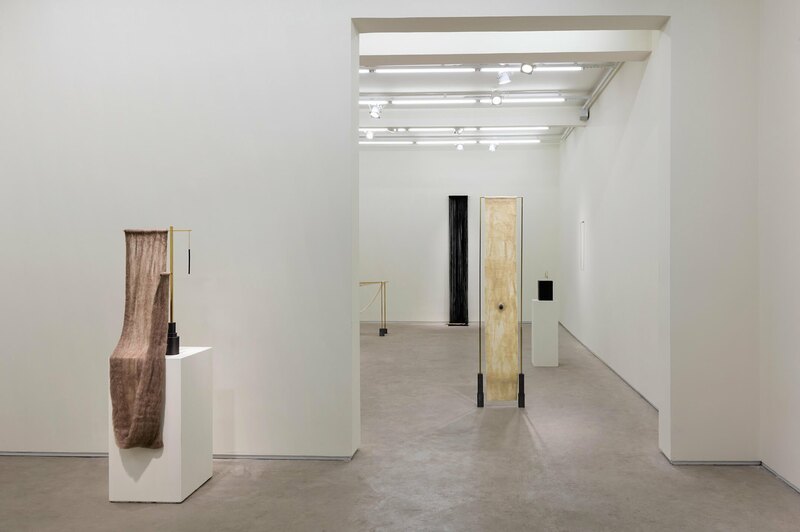 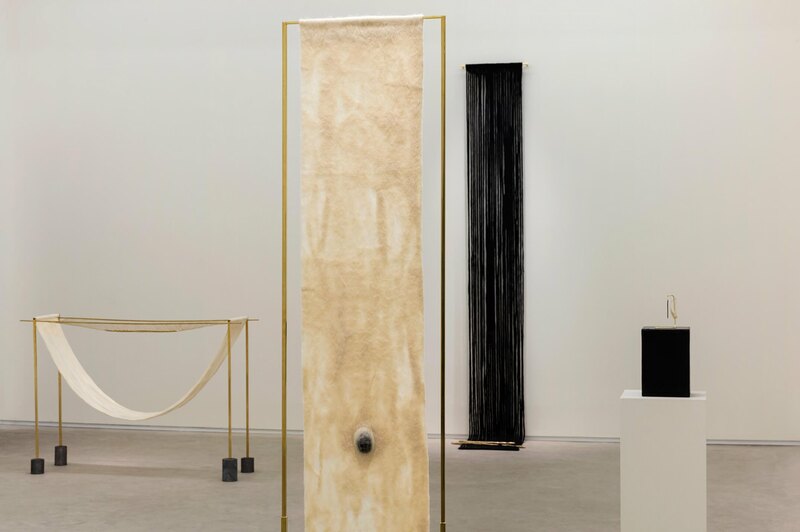 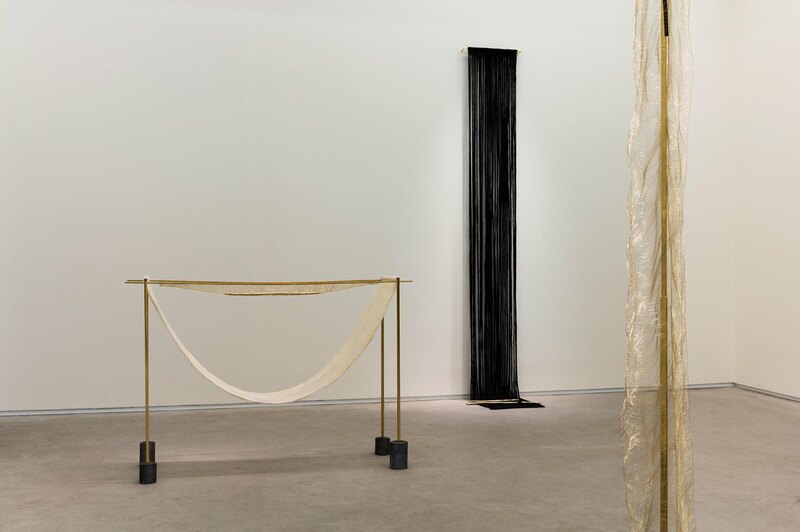 ‬However‭, ‬more than the artist’s loyalty to the original concept‭, ‬what matters here is that by setting up an installation closer to her own experience of the works in the studio‭, ‬Bosquê is seeking to break from the idea of isolating individual works or series and of a defined space that‭ ‬separates the public and the artwork that characterises more traditional displays‭. 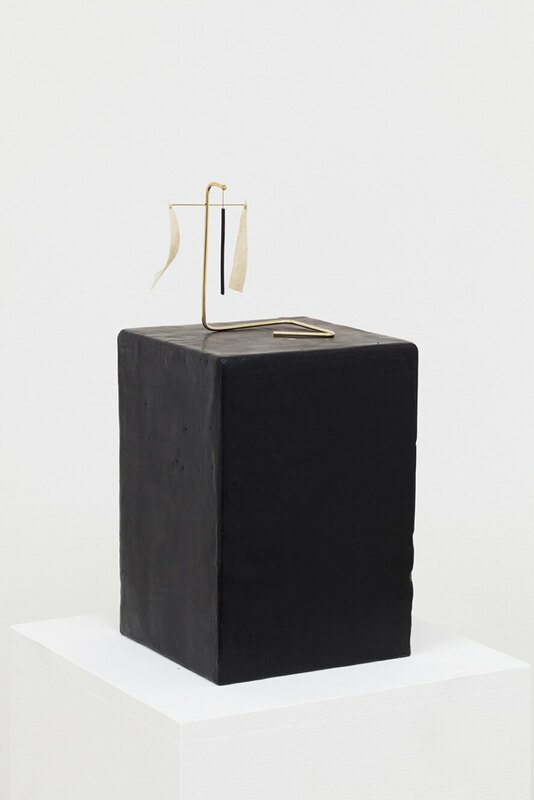 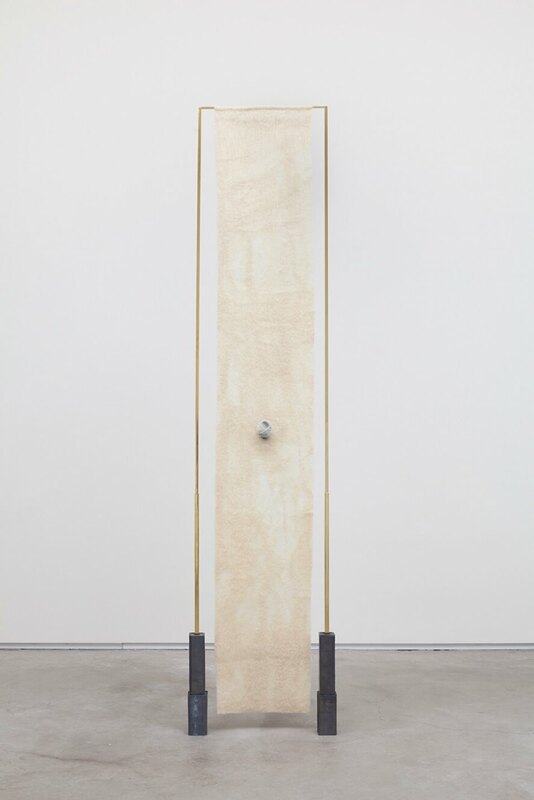 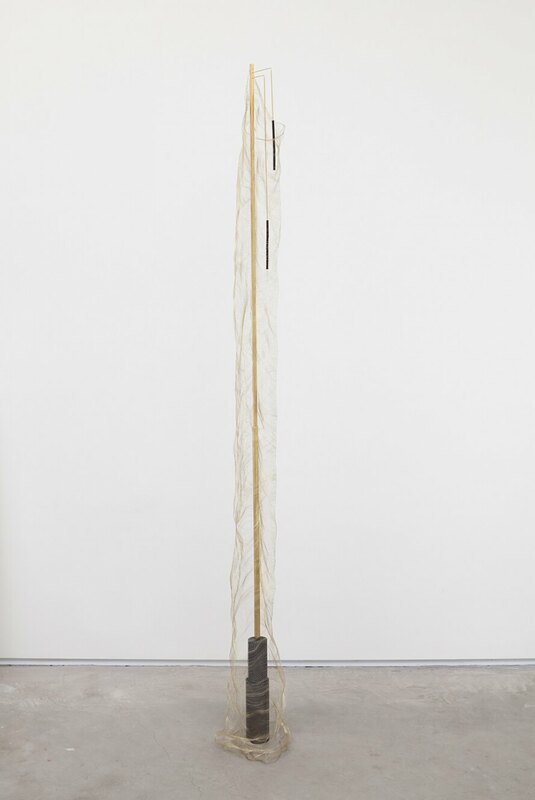 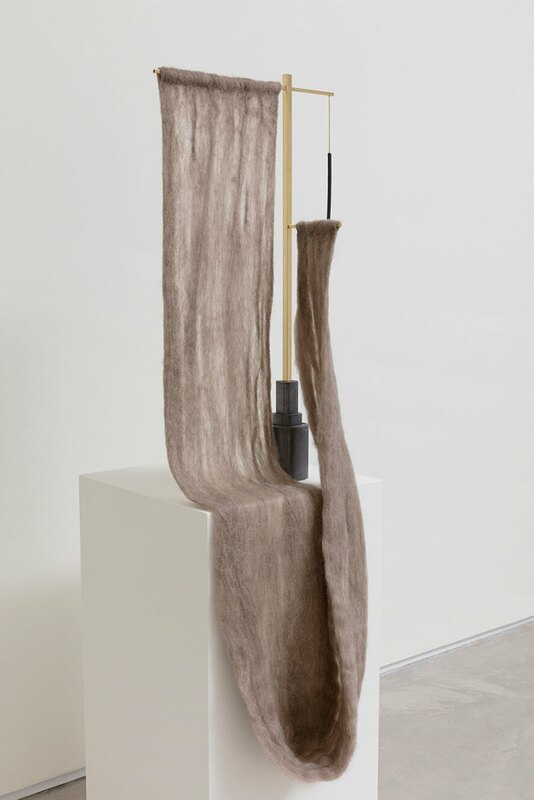 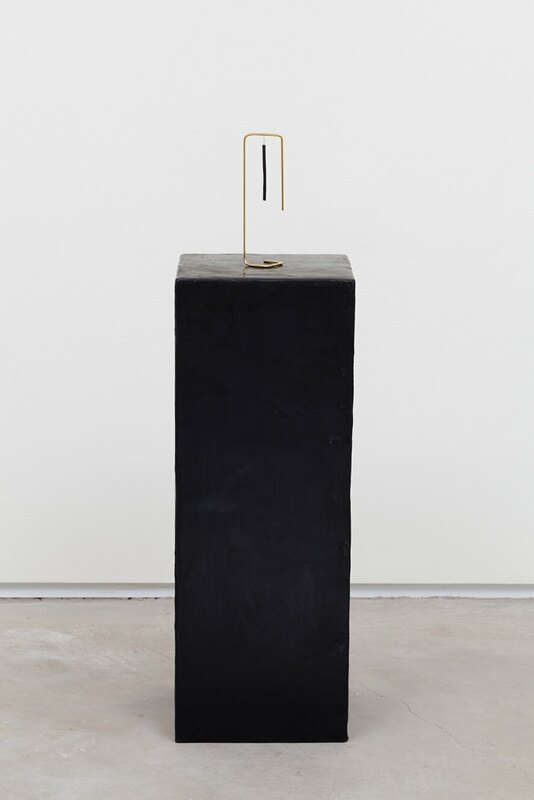 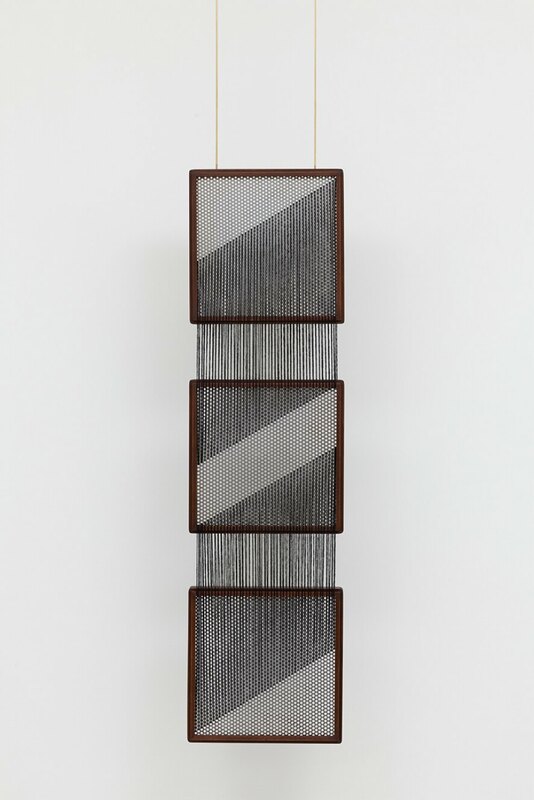 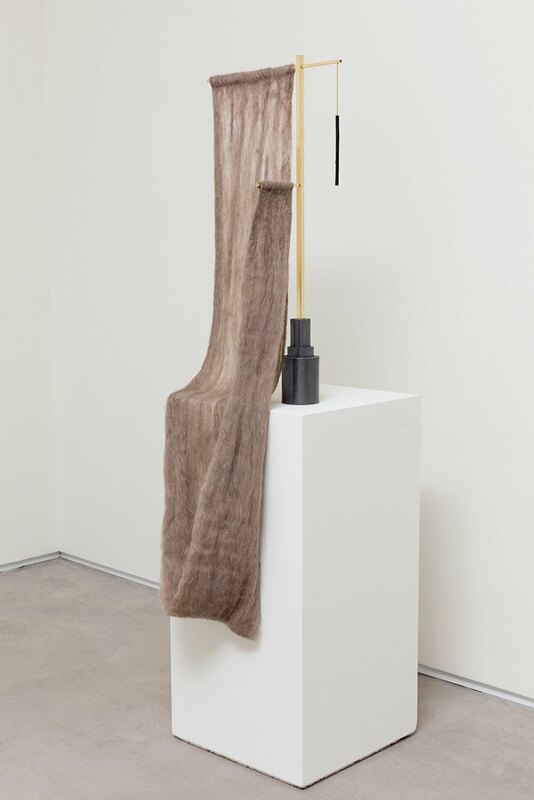 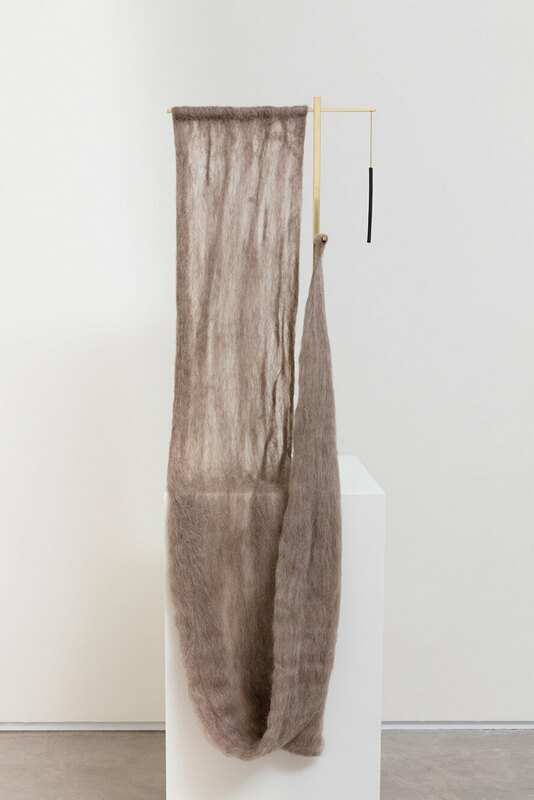 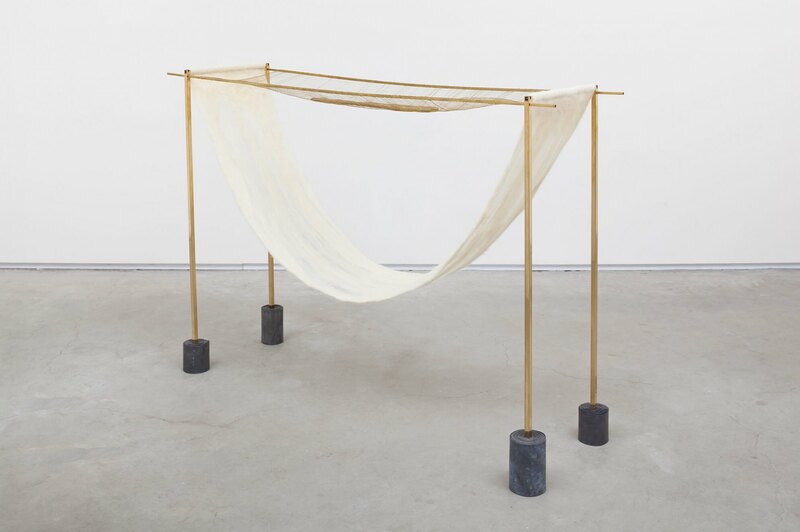 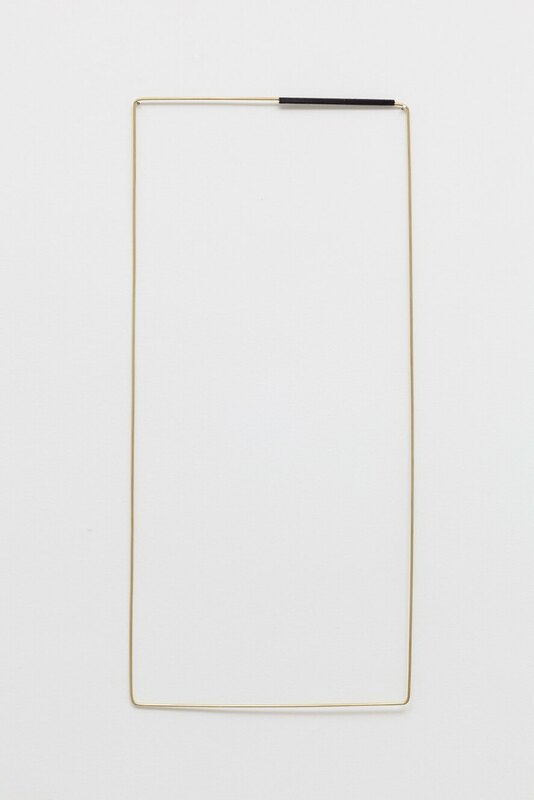 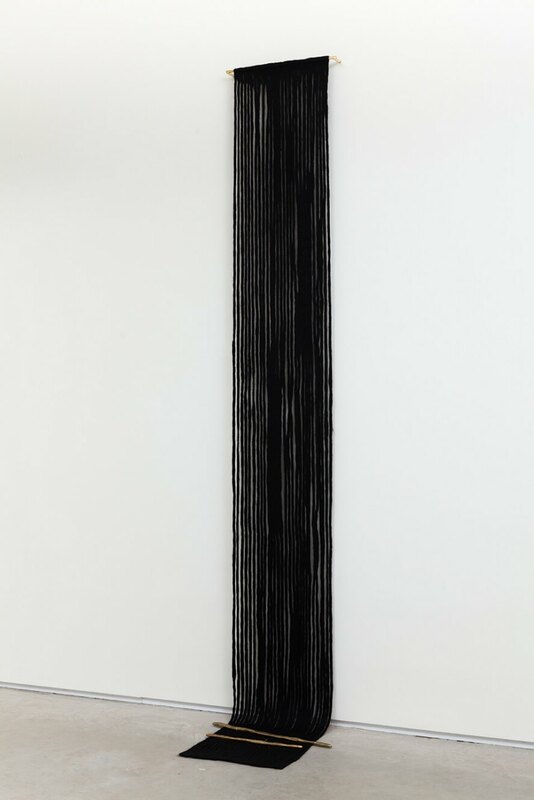 ‬By doing so‭, ‬she expands the field of action‭ ‬of her works by enabling a closer dialogue among them at the same time as establishing a closer relationship between the viewer’s body and the pieces‭.